For years now, car dealers have used the Black Book trade evaluation tool on their websites to determine trade-in values for cars… and it has been a huge asset in capturing leads from their website traffic. Finally, Digital PowerSports has developed a web application that now offers the Black Book service on motorcycle/power sports websites! Black Book is one of the main sources of data car dealers use to set prices for used cars and trade-ins. It specializes in estimating the wholesale value of vehicles, which dealers can use to ensure that they make a profit when buying and selling used cars. Black Book’s Official Motorcycle and Powersports data includes comprehensive value information on all motorcycles, all-terrain vehicles, dirt bikes, scooters, personal watercraft, jet boats and snowmobiles produced since 1981. Dealerships quickly realized that by placing the trade-in value tool on their website, it was a great way to engage customers and obtain quality and qualified, first-party leads. 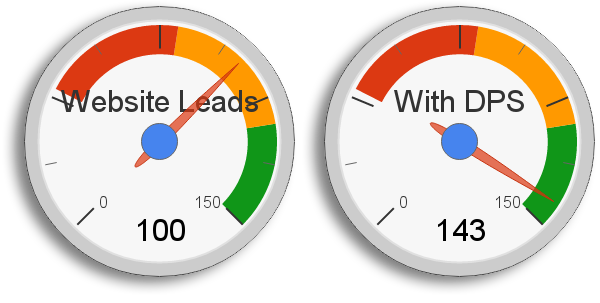 Car dealerships have increased their lead volume 30-50%. 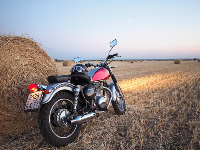 In a couple easy steps, visitors can find out the worth of their bike, and all the while, the dealership obtains valuable information from them such as complete contact information, trade details and bike preference. The quality leads from the Digital PowerSports application will help you sell more cars, make more money and increase customer satisfaction.